The holidays are upon us, you’re busy at work wrapping projects up before the end of the year and the last thing you want to do is take charge of the office’s Secret Santa gift exchange. Have no fear: Laserfiche is here to take the entire burden off you! 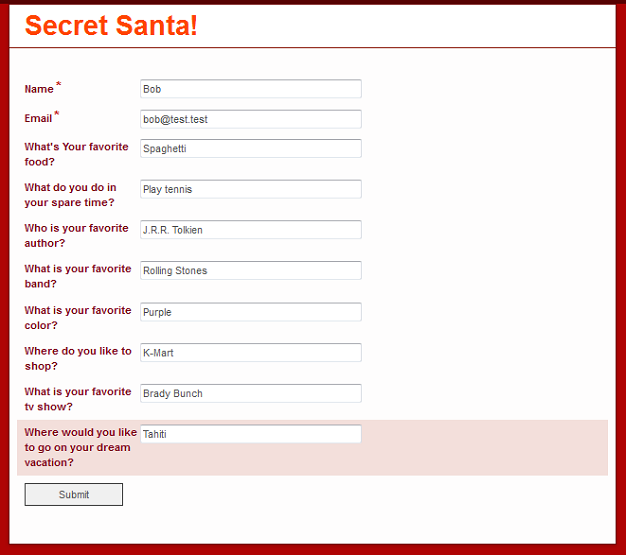 Ask employees who want to participate in the Secret Santa process to fill out a Laserfiche Form with their gift preferences. 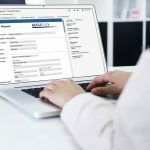 All of the forms will be saved in a centralized place in the repository so you’ll have a record of who is participating. 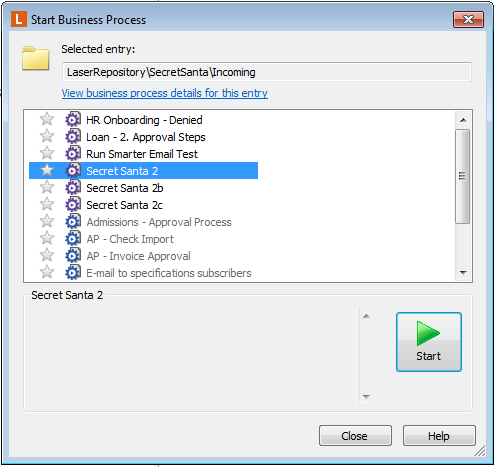 Once everyone has submitted a form, all you have to do is navigate to the folder in the repository and kick off the Secret Santa Laserfiche Workflow business process. No more pulling names out of a hat! 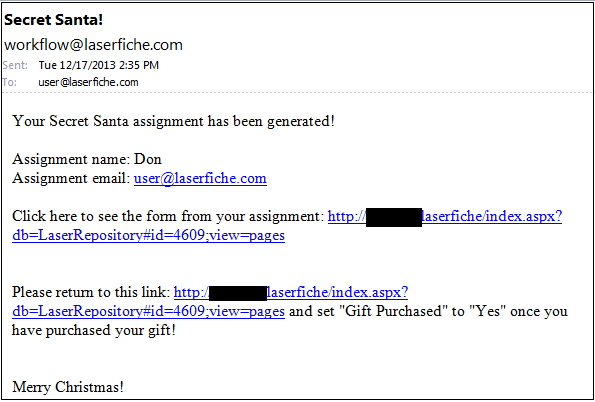 Laserfiche Workflow will assign the givers to the recipients randomly and send them email notifications immediately. 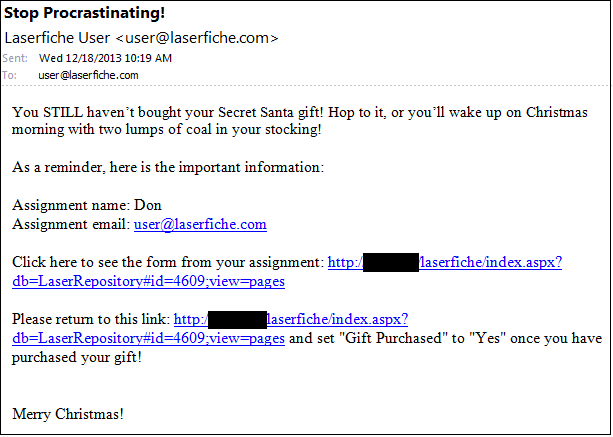 And, if your coworkers forget to buy gifts, they’ll continue to get emails until they do. Curious how to set this up? Get all the details on the Laserfiche Solution Exchange. And in the meantime, spend more time shopping for the perfect gift and less time taking care of logistics.